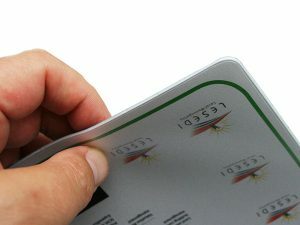 PVC Welded mouse pads are made up of four layers. 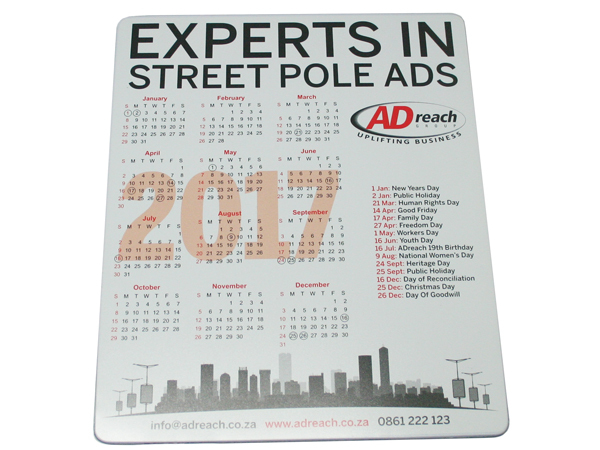 The outer two layers are PVC and sandwiched in-between is the printed board together with a foam material. The foam material gives the mouse pad a softer luxurious feel. 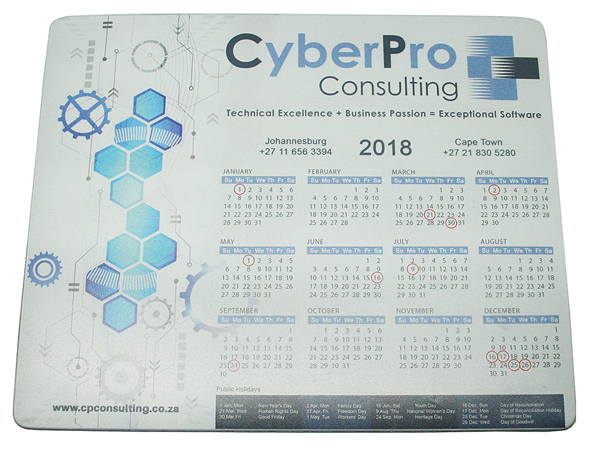 Our standard size for these mouse pads is 230mm x 190mm. 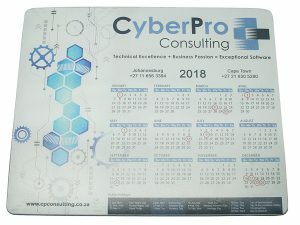 We also offer these in A4 and A2 size. 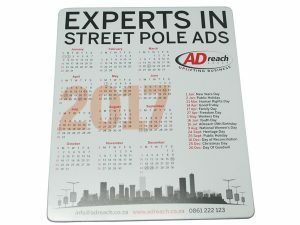 The A2 Sizes are more commonly used as desk mats or counter mats. 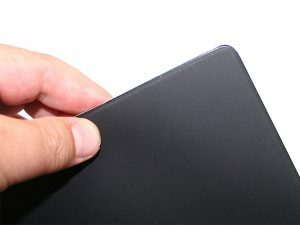 This mouse pads backing is made of black PVC that has a textured finish that gives it grip to it to prevent it from slipping. The edge is welded with a 2 mm seam resulting in a durable excellent quality mouse pad.